Bexley Lawn Tennis Squash & Racketball Club has the reputation as one of the premier squash clubs in Kent and the South East Region. It has 5 squash courts with balcony viewing, 2 of these are glass backed championship courts with a seating area. Gas radiator heating on all courts ensures that the playing temperature is comfortable in the coldest of weather. Courts can be booked 15 days in advance online or at the club. The club is proud to have held it’s own PSL (Professional Squash League) team and is currently in discussions to hold another team for the 2017/18 season and it still to be confirmed. You can view Bexley’s PSL teams 2016/17 results here. 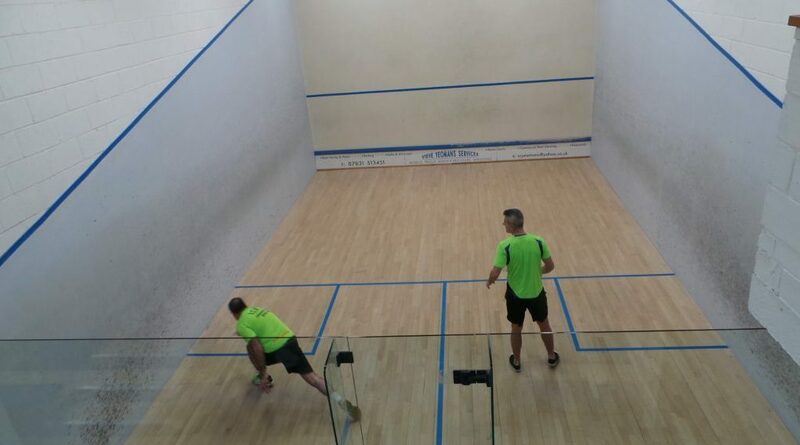 The club has internal squash and racketball leagues and runs 5 squash teams in the North Kent Priory League and a Racketball team in the South East Region Racketball League along with 2 junior teams in the Kent league. Team Squash leagues are organised usually on the last Friday evening of each month by the club coach and it’s a great opportunity to get to know other members. 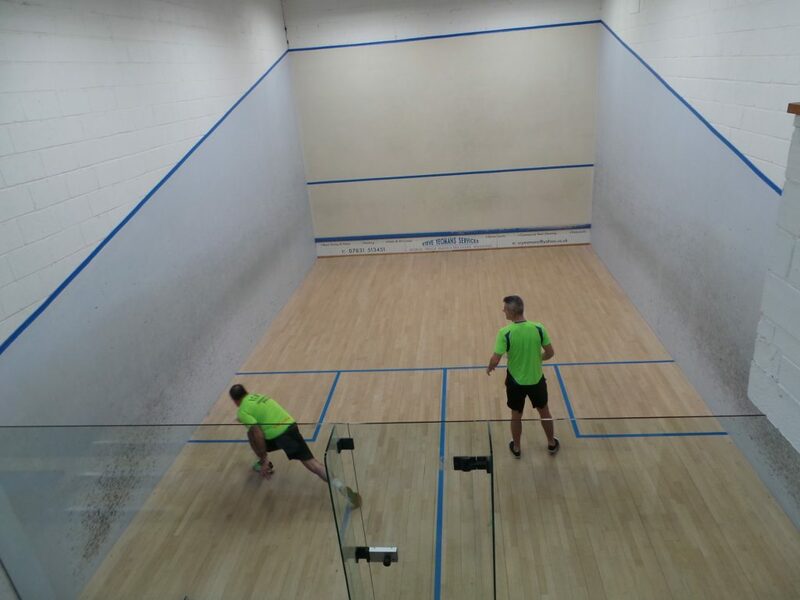 Squash and racketball tournaments are held regularly at the club and various inter county matches are also played. Squash and racketball coaching is organised by the clubs head coach Ben Ford assisted by a team of qualified coaches(click on squash coaching). The Bexley Squash Coaching Program is run by Ben Ford our head squash coach and assisted by Ted Jeal, Scott Shergold and Niall Engerer who is head of mini squash. We have group sessions during the week for juniors of all standards and ages. There are dedicated mini squash sessions on saturdays for children under 11. There is an adult group session on sundays. In addition both Ben and the coaching team are available for individual coaching.